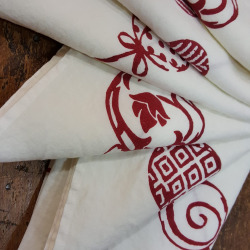 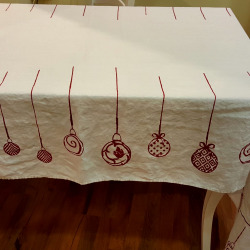 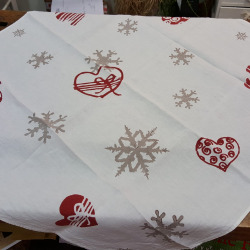 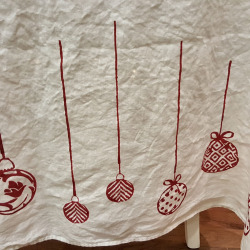 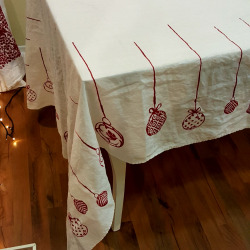 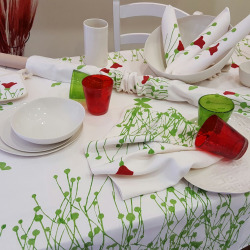 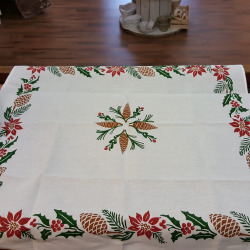 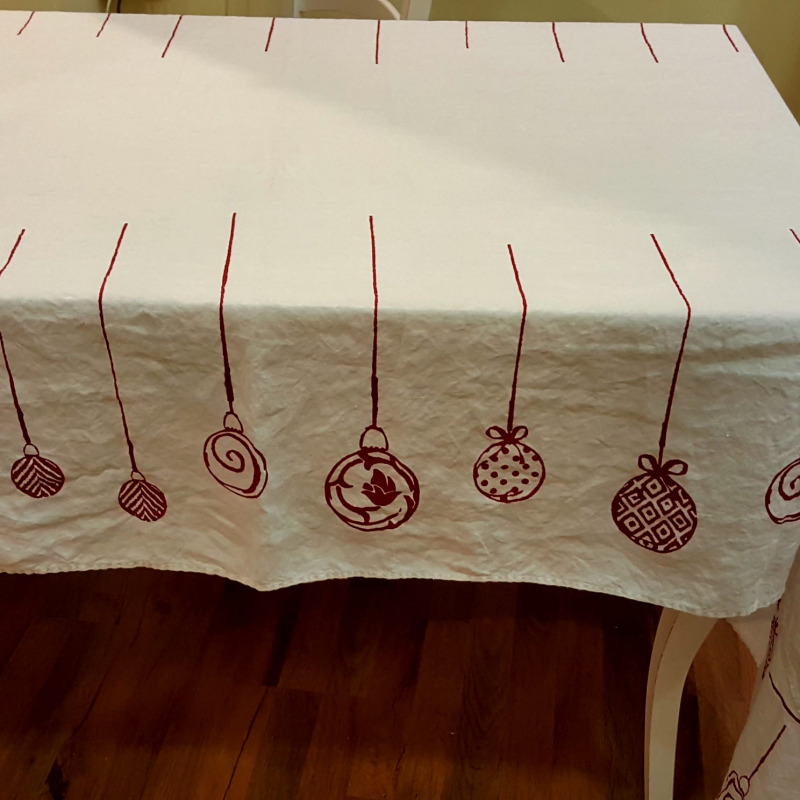 White and red Christmas tablecloth with Christmas balls, made of crumpled linen. 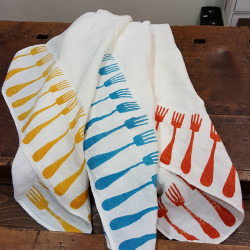 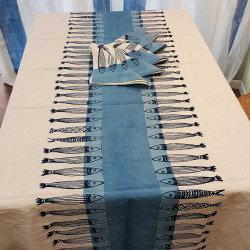 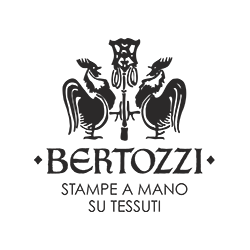 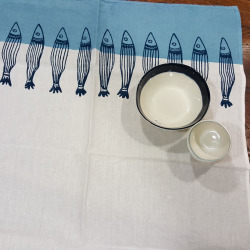 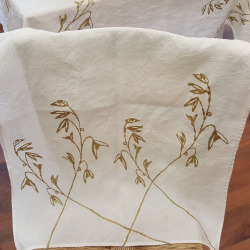 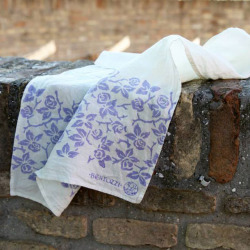 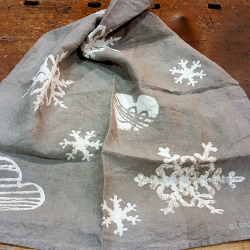 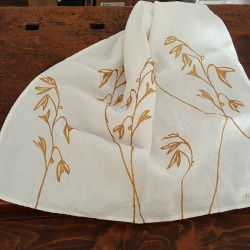 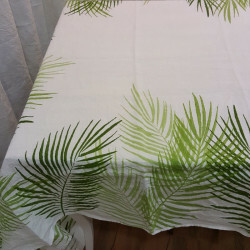 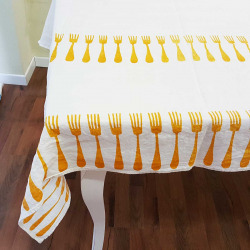 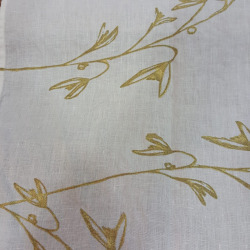 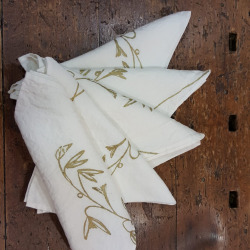 Hand printed by Stamperia Bertozzi with ancient methods of printing on fine fabric. 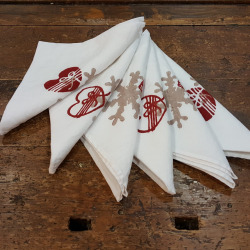 A gift idea for Christmas not to be missed.